The cast does a fantastic job portraying the complexities of the characters. The subtlety of the performances was just lovely. Most of these are fairly unpleasant people, but you’re drawn into their problems anyway. Related note: there is a great deal of profanity, sexist and racist language in this film. Like, a lot. But it works. The Christmas setting is mostly important in a thematic sense, in that most of the characters are struggling with morality, and what sort of redemption could be possible for them. There are a few decorations in the background, but it’s mostly for juxtaposition of family and children with the inner lives of men who kill for a living. This makes it all sound very dramatic. It is very dramatic, but it is also wickedly funny. Written and directed by Martin McDonagh, it’s a fantastic example of a super-dark comedy. The dialogue sparkles and manages to be believable while being completely hilarious. I am actually laughing right now, thinking back on the movie. Still, despite not dwelling on the holiday, it is technically set at Christmas. 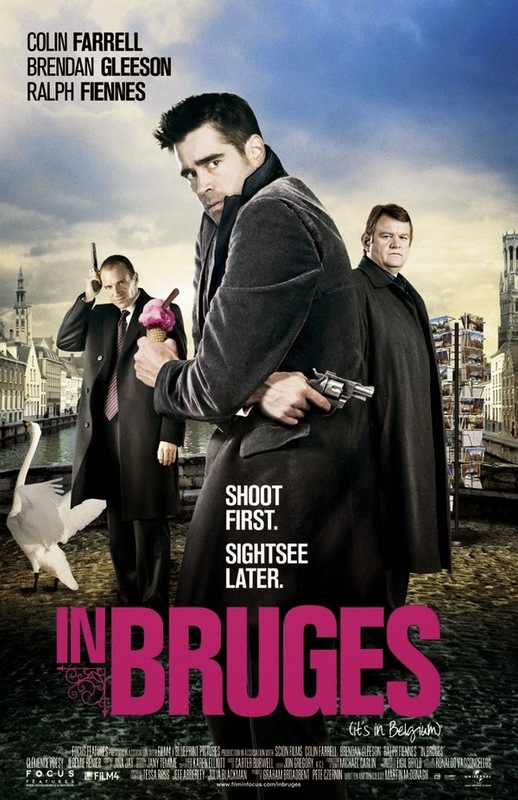 We found this on Netflix Instant, so if you’re looking for something far outside the usual holiday fare, we definitely recommend In Bruges.